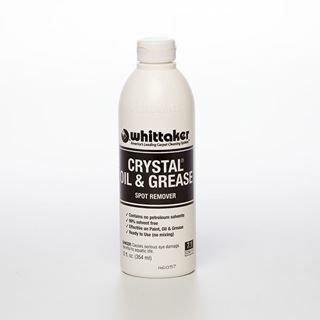 CRYSTAL ® OIL & GREASE is a ready-to-use, water-based formula representing cutting edge chemistry. It's non-flammable formulation is ideal for all carpet and upholstery (always follow manufacturers cleaning instructions). 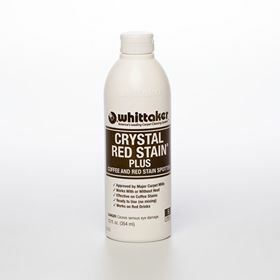 It effectively removes paints, oil-based stains, machine oils, greases, label residue and adhesives, along with most sticky organic residue. 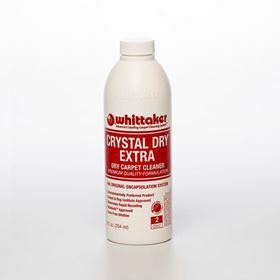 CRYSTAL® OIL & GREASE contains no solvents and can be used with all CRYSTAL® DRY products for post cleaning as needed. 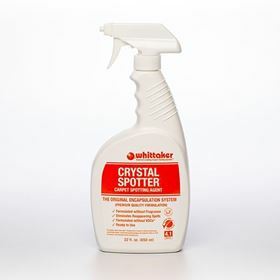 Use to remove: Paint, Oil & Grease stains. 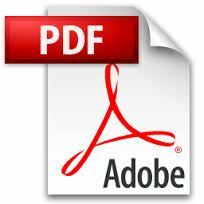 User Testimonial: "The CRYSTAL® OIL & GREASE they have is fantastic. It broke down the grease, and over a period of time the carpet in the restaurant looked better than the rest of the carpet throughout the facility!" -Mark R.